Fitness / Sports Tracking:- Continuously records the distance and the number of steps you walk, jog and run and calculates the number of calories you burn so you can keep on top of your food intake and work out how much exercise you require. Sleep Monitoring:- The watch will remind you when it is time to sleep and act as an alarm if required with silent alarm functions. When you are asleep, it will monitor the length and quality of your sleep including shallow sleep and report this to you so you can adjust your everyday activities to improve sleep quality. Remote Camera:- Use your smart phone to take group pictures and selfies of your self remotely. Music and Video Remote Player:- Watch music and video content from your phone via this smart watch without removing the phone from your pocket or bag. You can also change songs and videos remotely. 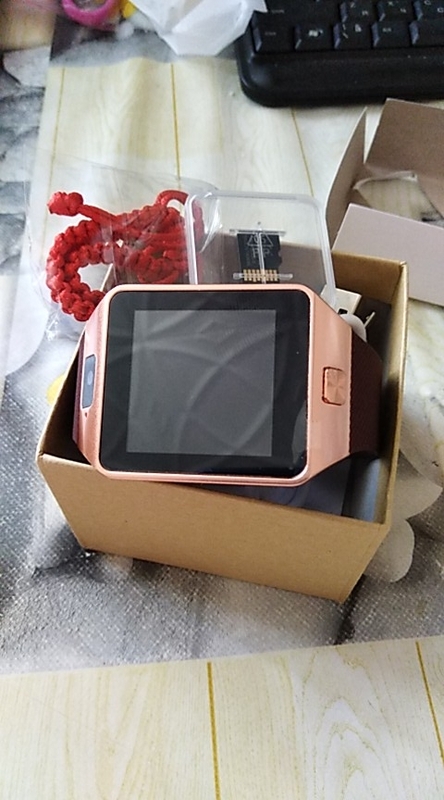 Phone Finder:- When this function is activated, you can use this smart watch to find your mis-placed phone by making your phone ring and vibrate as you get closer to your phone. Call & Message Reminder:- Lets you know about new phone calls and messages without having to take the phone out of your pocket or bag. Audio Recorder:- Lets you record sound and saves this time the smart watches memory. Apart from these. 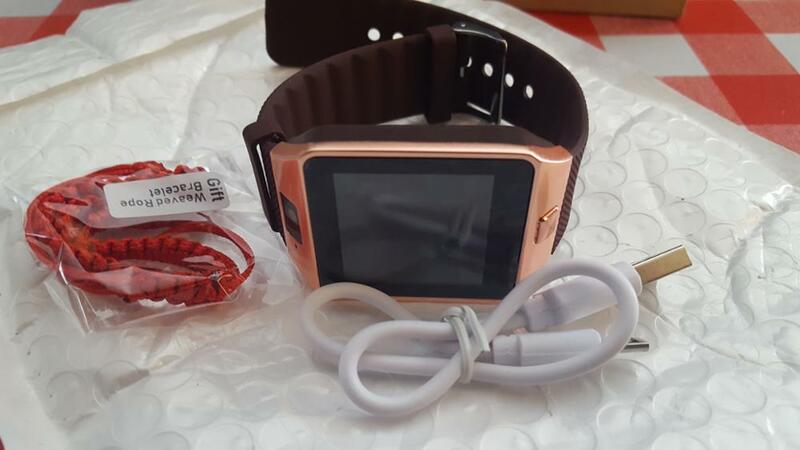 this smart watch can be used as an independent phone if a micro sim card is installed, is ultra-light, has a touch screen for easy interaction, supports AVI and MP4 video playback, has a 0.3MP camera, has Bluetooth 3.0 for connecting to other devices such as smart phones and computers, supports external 32GB micro SD card to increase memory capacity (not included), supports a number of different languages so it can be used world wide (see list below), has NFC connectivity, has an alarm, a timer, and calendar functions and so on. It also can act as a watch. 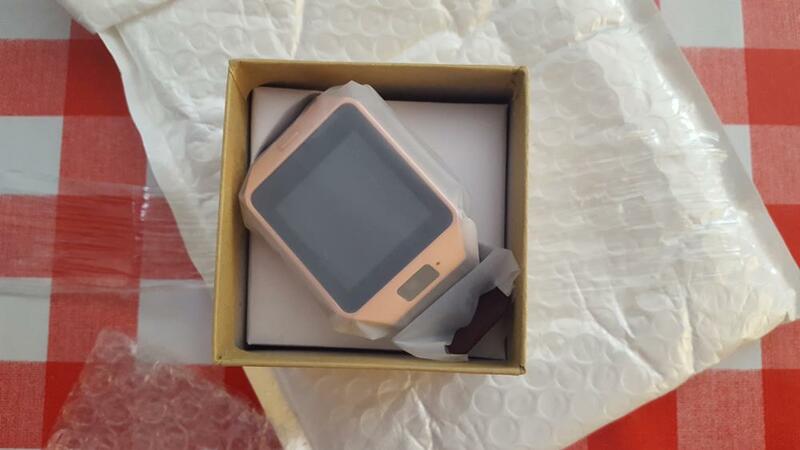 This smart watch supports data synchronization with a Windows PC (supports XP, Vista, 7, 8, 8,1, 10) via USB. The USB connection is also used to charge the smart watch. When connecting to a smart phone via Bluetooth, it can connect to both iOS (Apple) and Android (Samsung, Huawei, Oppo, Sony, HTC, LG, ZTE, MEIZU, etc). This function packed smart watch would make the perfect accessory for everyday life and the ideal gift for a friend or a loved one. Available in four different colours (Black, White, Gold, Silver) to suit your personal preference. 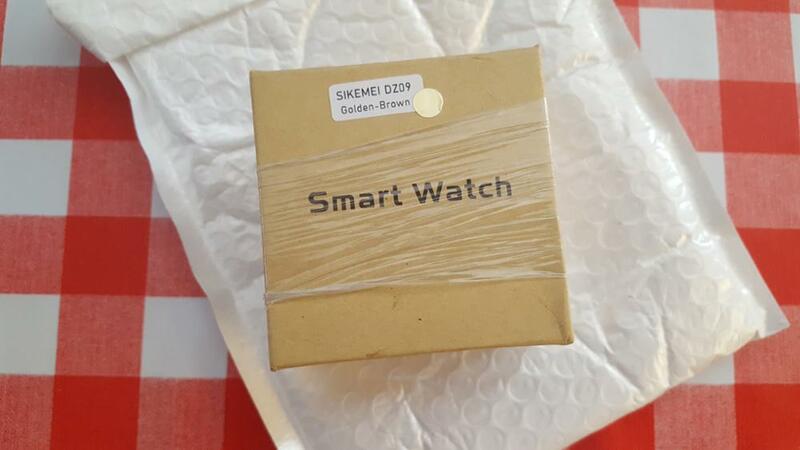 The smart watch uses an active Bluetooth signal being emitted from the smart phone to find it. If Bluetooth is not enabled on the smart phone then the smart watch cannot be used to find the phone. The state of the memory card can only be access via a PC when the smart watch is connected via USB. The message function can only be used after APP synchronization. For smart phones using iOS, APP synchronization is not supported. Only Bluetooth is. While the smart watch can notify you about a Facebook update your Bluetooth connected smart phone has received, it cannot be used to view Facebook nor can it be used to surf the internet as it does not come with a browser. 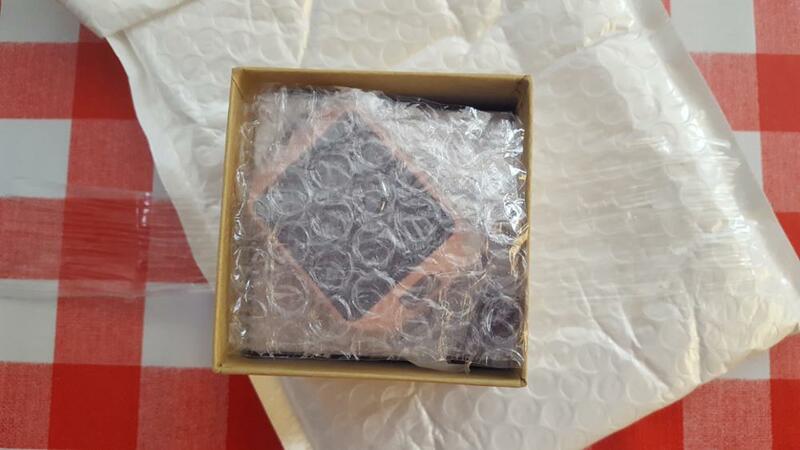 From Singapore to Angola, order successfully. Thank you. Часы пришли быстро, буквально за 2.5 недели. Спасибо продавцу. По самим часам пока ничего сказать не могу, единственное, батарея плохо держит зарядку. Батарея не держит заряд. Хватает максимум на часов шесть, если не пользоваться дополнительно вызовами и др. НЕ ЗАКАЗЫВАЙТЕ ЭТИ ЧАСЫ, потому что выкините деньги на ветер. Спасибо очень быстро наша почта только задержала товар, спасибо за подарок! часики так себе только как часики и смотреть кто звонит .